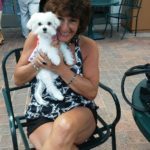 Welcome to the website of Deb’s Purr-fect Pet Sitting… where care for your home and pets is “purr-fect”! 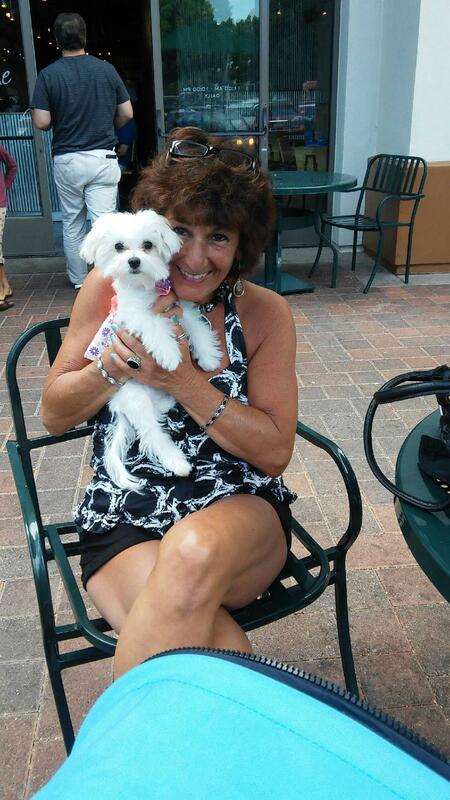 We provide professional, loving care for your pets and your home when you can’t be there. 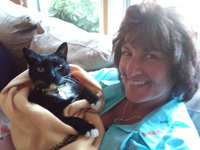 We provide in-home care (in your home or ours) pet sitting services for cats, dogs, and more. We will pamper them like our very own! Want more information? We are just a phone call or email away! 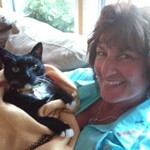 Deb is insured with Pet Care Insurance (PCI).